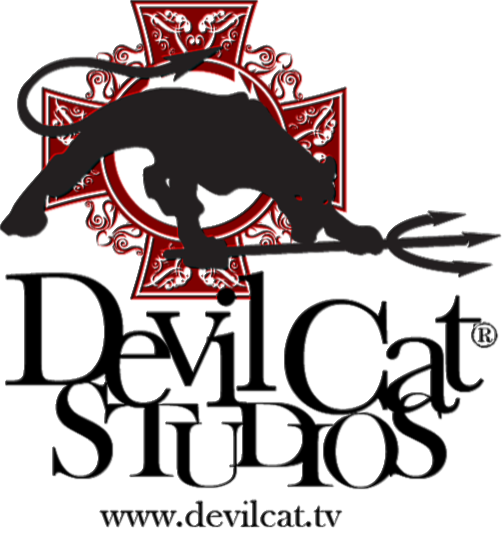 Devil Cat Studios provides professional photography, aerial photo and video, video production and post-production. Our photography department specializes in headshots, product and architectural photography. 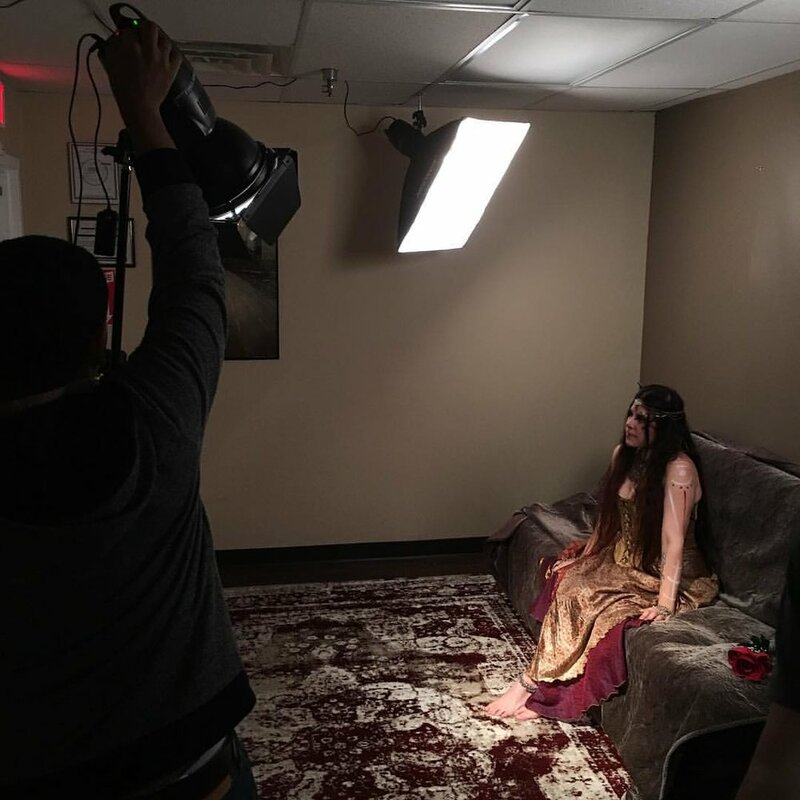 Video production specializes in corporate and training video production. If a voice call is your preference, what is the best time for us to call you? Give us a description of your dreams and ideas for this project. Thank you for your inquiry! We will be in touch with you soon. Copyright © 2019 Devil Cat Studios. All rights reserved.